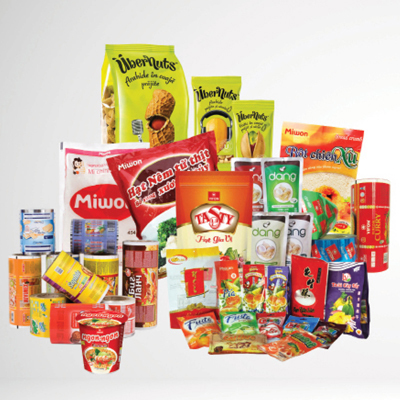 Binh Minh Packaging Joint Stock Company was established in 2007, specializing in the field of printing production and providing complex soft film packaging (complex packaging) for food and confectionery industry, pharmaceuticals, cosmetics, agricultural chemicals, plastic packaging… on materials including: Kraft paper, couche, BOPP, PET, MCPP, MPET, PA, PE, AL, OPP, PVC, POF, LLDPE … With more than 10 years of experience, we are constantly researching and improving production capacity, training and building professional staff to bring satisfaction to customers through product quality and perfect service. 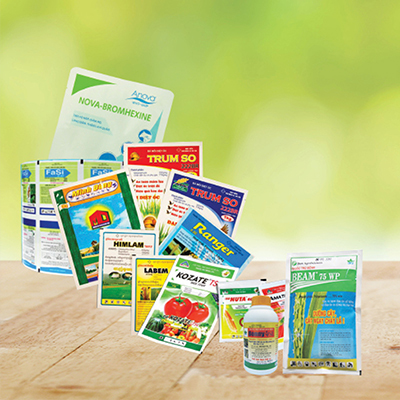 Sustainable and stable development, we especially attention to packaging solutions and join hands to save the environment and practice maximizing business efficiency for businesses. 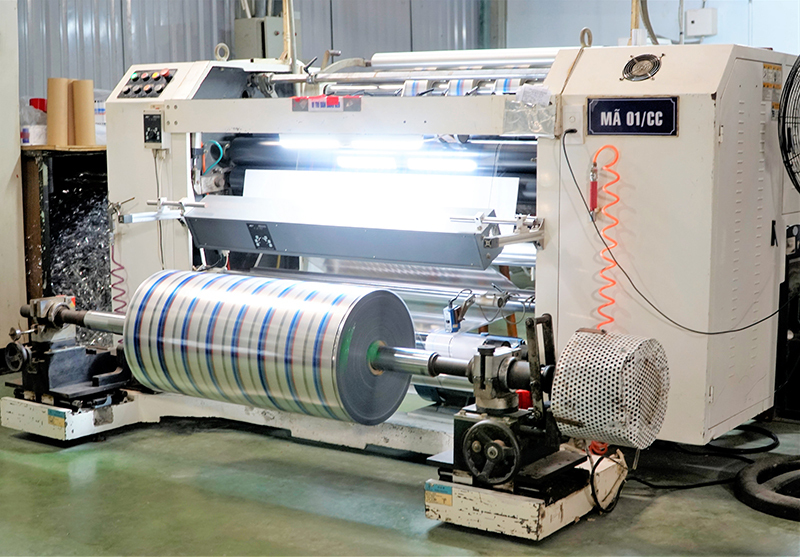 With the mission of “customer is central”, Customers are completely assured when cooperating with Binh Minh with “Quality Guaranteed – Competitive Price – Dedicated Service”. For society: Harmonizing business interests with social benefits; actively contribute to community-oriented activities, demonstrating the spirit of civic responsibility and national pride. 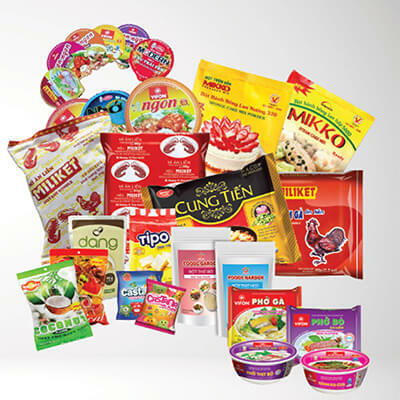 People are always the top priority of Binh Minh with experts with many years of experience in the field of complex packaging, with young, dynamic and enthusiastic staff, we are committed to bring satisfaction, trust for you about top quality service as well as reasonable price. 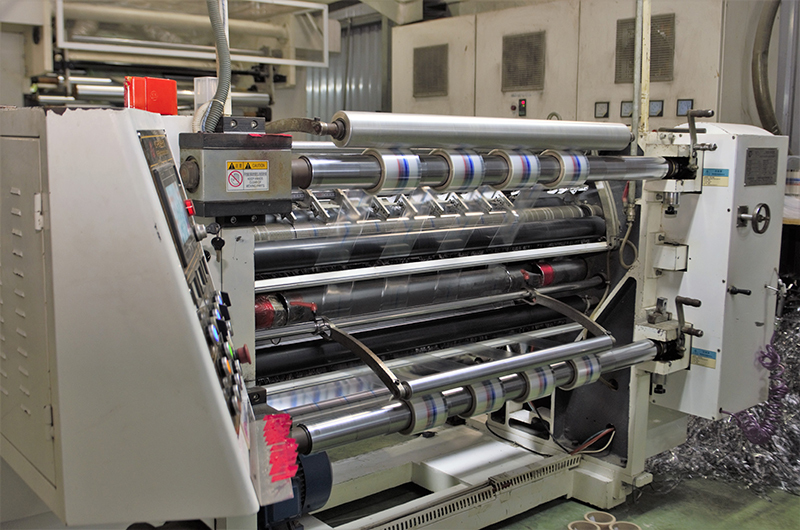 With constant investment in production equipment. 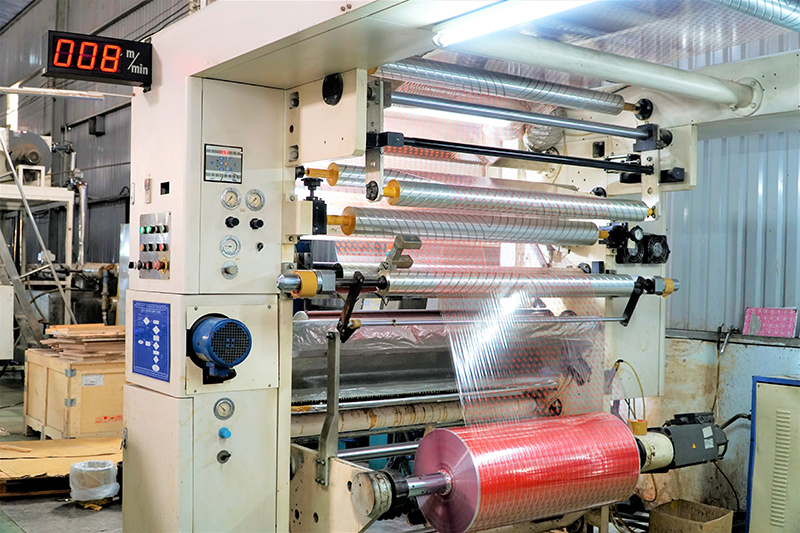 Binh Minh always has modern equipment such as gravure printing machine, coating machine, solvent dry drawing machine, solvent-free dry drawing machine, winding machine, bag making machine, blowing machine etc. Make any orders as required by you. After a long time of striving and striving for the company, in 2011, Binh Minh Packaging Joint Stock Company was officially honored to receive ISO 9001: 2008 Certificate. 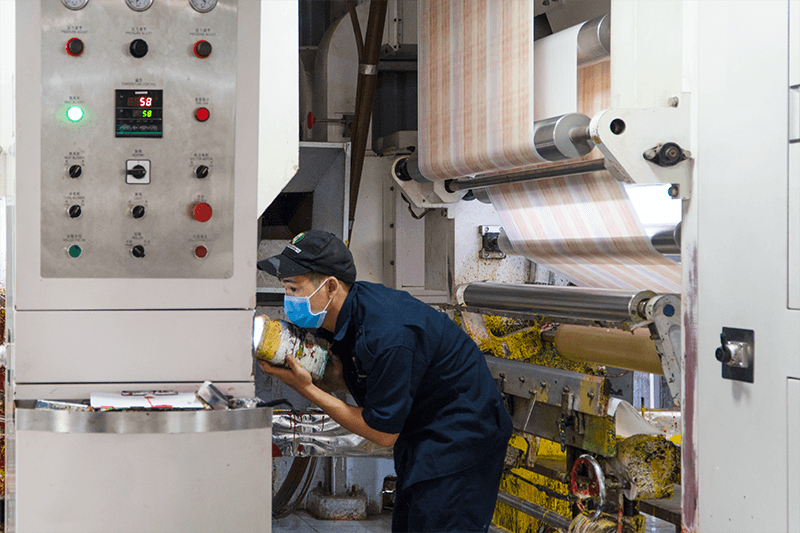 Binh Minh has obtained HACCP – GMP certification for food safety and quality management system and production practices. 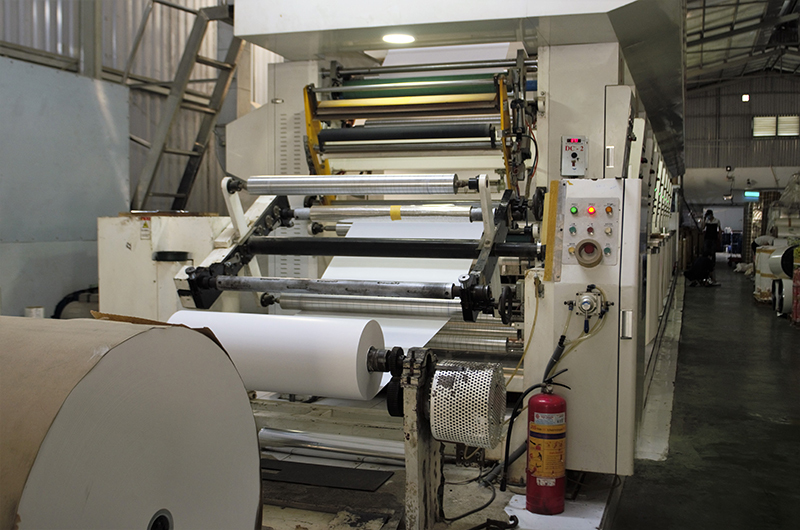 High-end paper packaging: Used mainly in the dairy industry with high technical standards. 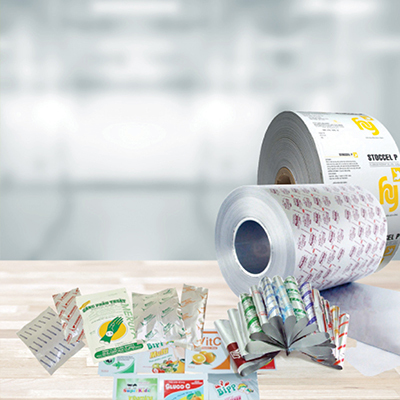 Understanding the core of the product, we have made many types of packaging that meet quality standards, in accordance with the requirements of the dairy industry. 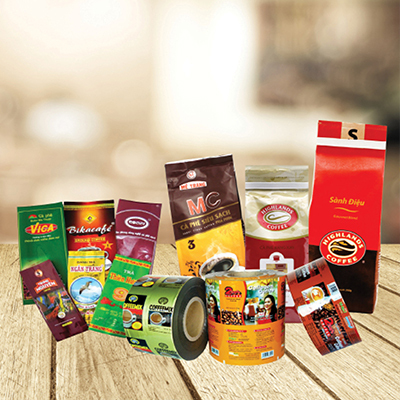 Box paper packaging: Manufactured to meet the needs of confectionery, tea and coffee industries, etc. 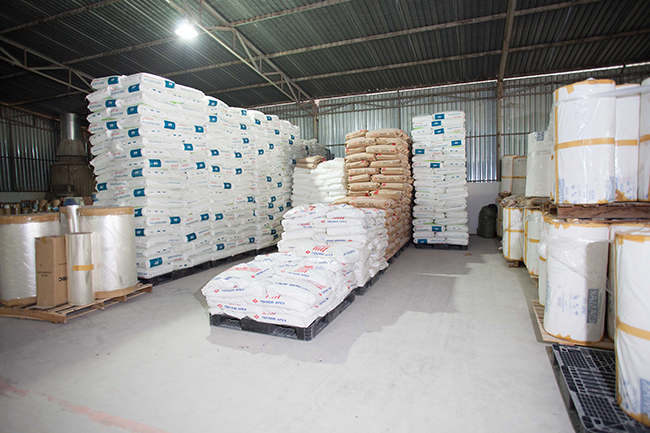 With the advantage of a solid structure to withstand good loads, do not burst during transport and packaging. 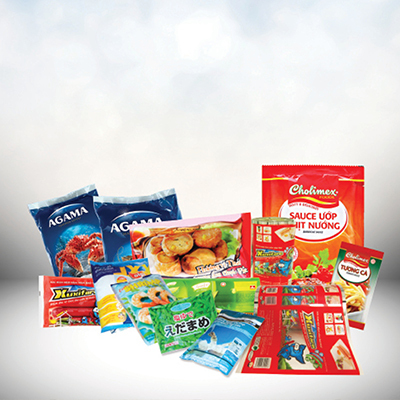 There are also many other packaging products that bring high benefits to your business. We are proud to be a business that creates core values ​​to create a modern business. Binh Minh put the prestige as a protection of our own honor and always prepared full capacity and tried our best in work. WHY SHOULD CHOOSE WE ARE A COMPONENT UNIT WITH COOPERATION? 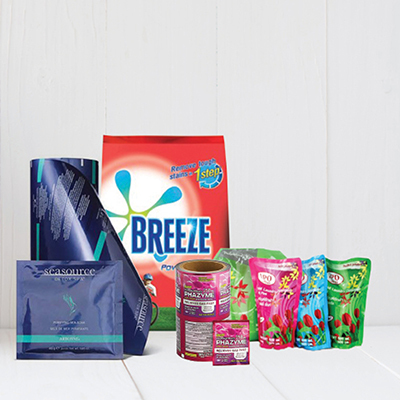 With more than 10 years of experience in the industry, we are proud to be one of the pioneering units in the plastic packaging industry in the Southern market. Along with the rich experience in the industry and the team of dedicated, enthusiastic and talented people in the field of design. 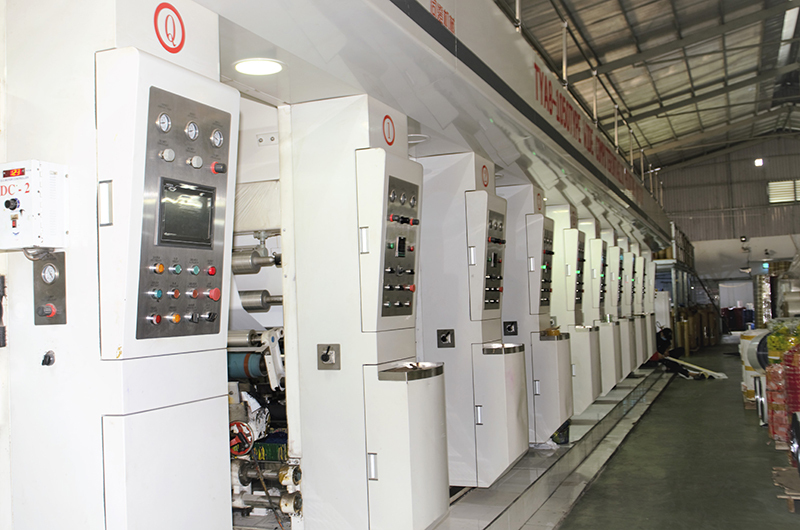 We are constantly innovating and improving technology lines to bring to customers the quality packaging products. THIS IS NOT ONLY A PACKAGE, IT IS A BRAND. 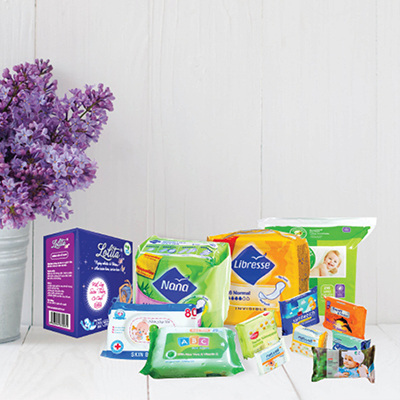 Do you know more than 95% of customers look at packaging to choose their products? We prioritize the selection of innovative, unique and constantly innovative designs to better suit the current market. 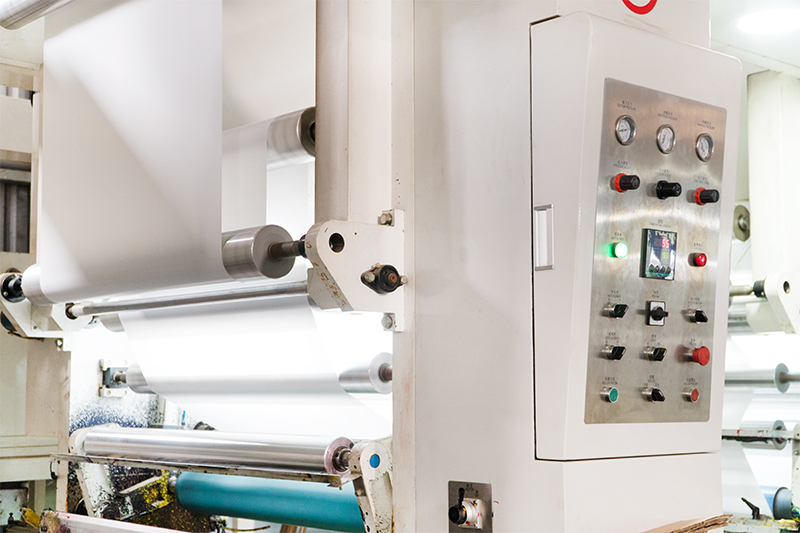 Therefore, the design stage is one of the processes we focus on in order to create eye-catching and quality products. Binh Minh is recruiting potential people, aspiring to then train them into a team of highly capable, rich skills to support the company’s performance in the future. Human resources become the most important part in the development of our company. We realize that our company’s most valuable investment and the most solid foundation in the development process is human resources. Other platforms such as foundations and systems may be similar to another company, but when it comes to human resources, this is one thing that makes Binh Minh unique and special. Talking about the potential and capacity of an individual would be imperfect without the solidarity of the staff. 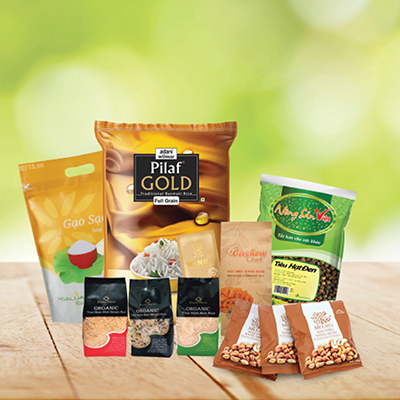 The success of our company not only belongs to one person but also a whole of harmony and warmth. Company culture of Binh Minh makes employees believe that there will always be a solution to all problems. We never consider obstacles to be difficult, fail, but a challenge and a stepping stone to achieving success and new experiences. Great potential, honed ability, a warm family and courageous acceptance of all challenges.